Darmós | Catalan wine in a nutshell! Bright and clear color with intense violet hues. The nose is intense, and if you’ve had Montsant wines before, you could clearly tell this too is a wine from this region, carries a lot of the soil and terroir. Presence of balsamic and aromas of pine tree. Touches of liquorice notes, anise and minerals, with hints of fennel and cherry. The palate is seductively moreish, full-bodied and well structured. It is a quite complex wine, has a lot of character and with after tastes of mineral notes, canned fruit and berries. 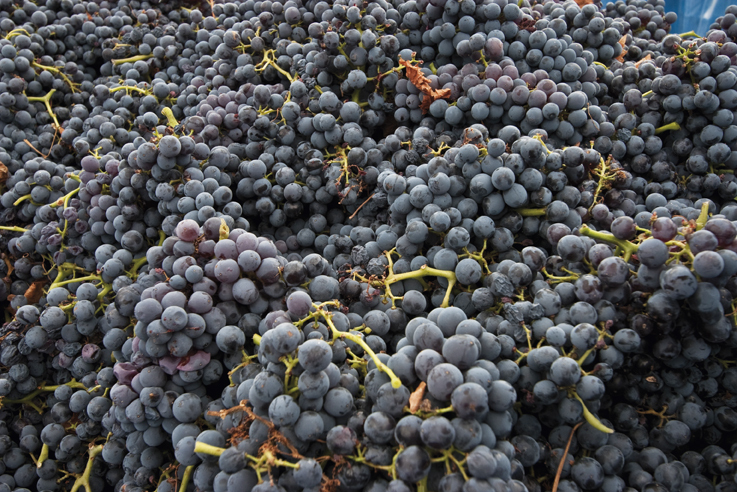 Hands of Carignena, certainly shows of the best that this variety can offer! 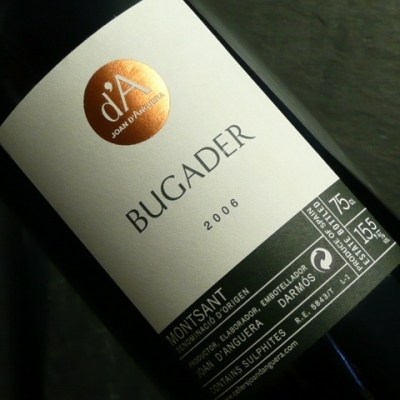 This is a wine of very limited production, only about 800-900 bottles, made exclusively from Carignan grapes (known in parts of Catalonia as Samsó), the vines are between 80 and 100 years old. 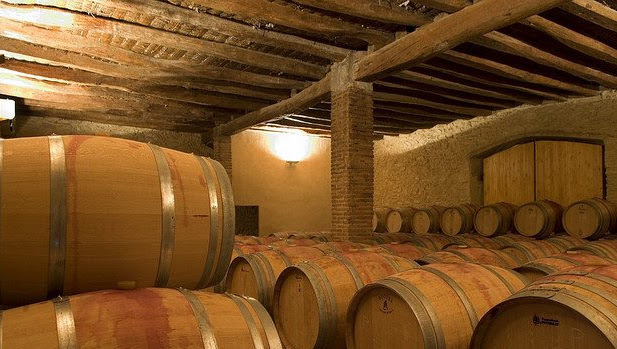 The good work of Vinyes d’en Gabriel does not surprise anyone who has had the opportunity to taste their wines with a slightly more affordable price, but with this varietal their efforts have been recognized with a maximum score given by Guia de Vins de Catalunya in the 2012 issue. The tastings for this guide are done blind. A delicious Carignan, full of aromas and flavors of wild berries, with mineral notes that transports us to the landscape that gave us this wine. The D.O. Montsant! This is a story that begins over 150 years ago, from the day that the grandfather, Joan Rofes planted the first vines at Casa Gabriel in Darmós, with a dream that has been passed down to his descendants. 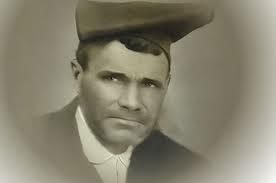 To explain this long story we have to go back to the nineteenth century: there we have Grandfather Joan Rofes, who inherited Casa Gabriel in Darmós and began the winegrowing tradition by planting his own vines one by one and then making the resulting wine on the lower floor of his own home. Grandfather Joan was a strong, hardworking man who was convinced of the qualities of the soil that would nurture his vines and their fruit, generation upon generation. Even back then he was cultivating the land organically, following natural cycles and with the firmly held belief that to get the best results all you had to do was listen to what the land and the vines were telling you. 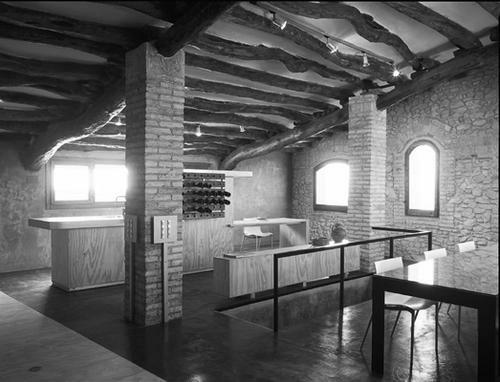 His descendants have held true to this belief over the passing of the years and the growth of the winery as it moved from the house itself to a larger space in Darmós. Over the course of the bodega’s 150-year history, no chemical products have been used to treat or boost the production of the vines. 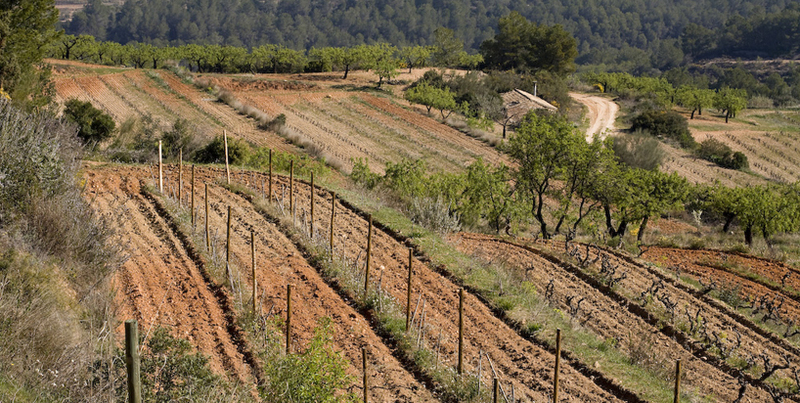 The result is the vigorous, healthy, wise soil that is treated today, with the same respect that it was shown in the early days of Casa Gabriel. 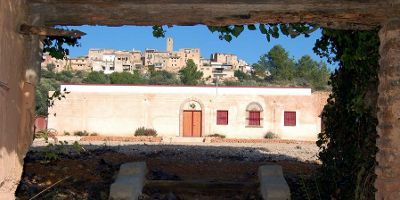 These painstaking efforts have proved valuable: in the twenty-first century, Josep Maria Anguera, part of the fourth generation, has create today’s Vinyes d’en Gabriel bearing in mind the foundations of the old bodega. The spacious and modern new facilities are in the spirit of the old house. This is a dream underpinned by perseverance, daily work in the field, and harmonious dialogue with the land, combining to enable Vinyes d’en Gabriel to offer you these honest, expressive and utterly genuine wines. Welcome to Montsant! High layer, cherry color with a violet rim. Very bright with colored and dense tears. The nose is balsamic, spicy, fruity. Mostly ripe blackberries and raspberries. There’s also some menthol notes, sweet citrus, coffee, cinnamon, toast and cocoa. It is opulent and enjoyable. It has an entry which is nice and fresh. Gives a broad feeling in the mouth, powerful, fleshy and tasty. Its silky tannins and the acidity are balanced. It has a long and lingering after taste with balsamic, toasted and aromatic ripe fruit that stays on for a long long time. This must be the way forward, because they (the cellars of Montsant) can’t rely on the “old ways”. Innovation and change is and has to be constant, to stay in tune with the demands and the various tastes on the market. That is, if you want to sell you wine. But not only….., I guess there has to be some satisfaction in what you do and I think that doing everything the way it has always been done, doesn’t contribute to your personal development. Joan and Josep, the two d’Anguera brothers know this all to well! 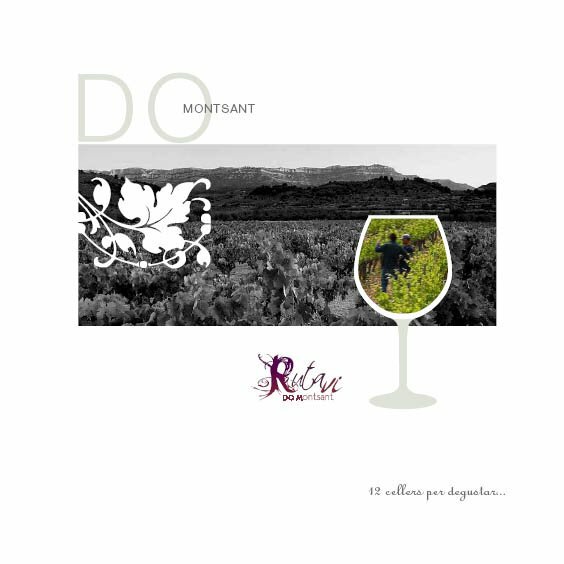 You want a “different” Montsant (and not the “one” that tries to be a copy of Priorat), then you should try one or more of the Joan d’Anguera wines! This is certainly not a One Note Samba, but Samba it is! 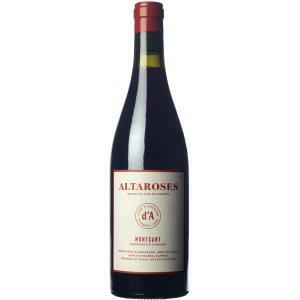 The Altaroses is their first certified bio-dynamic and organic wine. The brothers decided to label the wine as a “Garnatxa”, the Catalan spelling for Garnacha, a variety that has been grown here for ages. The nose is that of fresh wild strawberries and toasted spices. Very expressive. 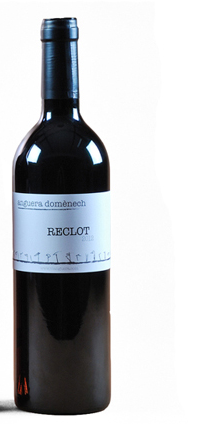 It has a mouth-watering acidity and great soft and ripe red fruits coming through. Soft tannins and well balanced structure between acidity, tannin, fruit and alcohol. This is an “easy” wine to consume but maybe not so easy to understand and in a blind tasting I’d swear it wasn’t from the Montsant! 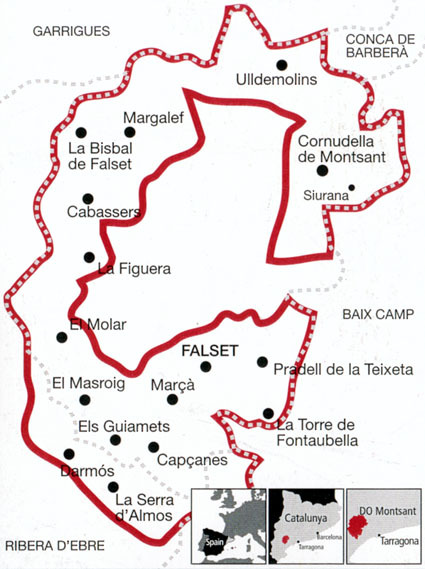 The region (comarca) of Priorat is home to two appellations of origin, DOQ Priorat and D.O. Montsant. The latter, which extends across nearly 2,000 acres, was known until 2001 as the backyard of D.O. Tarragona within the sub-zone of Falset. 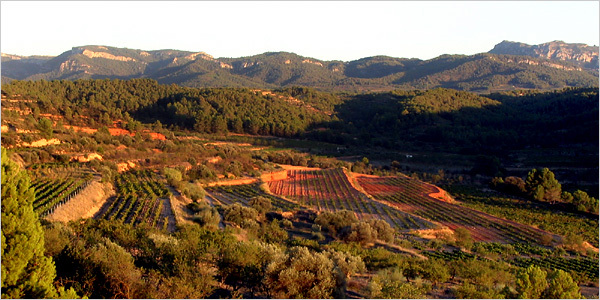 However, due to the set of different features and the qualitative potential of the Montsant terroir, their calcareous soils and a continental climate, screened by the Mediterranean influence, and old vines of Carignena and Garnacha, made ​​evident the need for this area to have its own legal personality. Since then, the quantitative and qualitative evolution, especially in the D.O. Montsant has been admirable. There is heterogeneity in the level of the vineyards and wines, but this absolutely should obscure the reality of its rapid and profound qualitative change over the last decade. 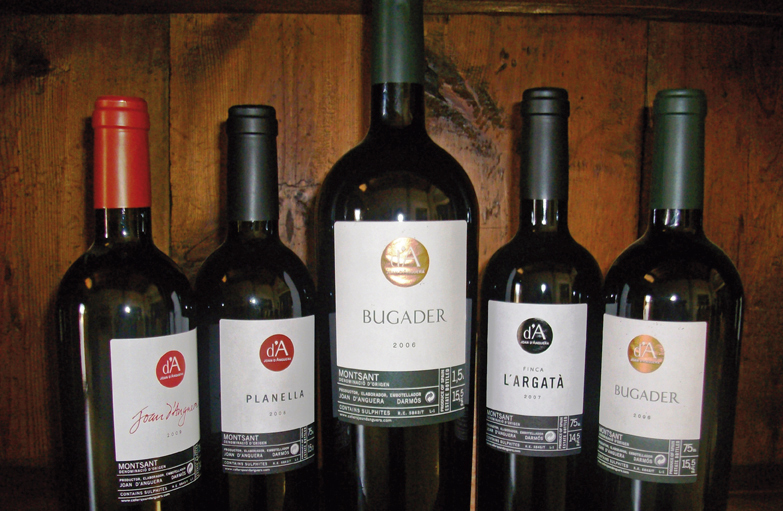 Joan d’Anguera is one of the wineries that have contributed decisively to take this great leap forward. Josep and Joan, sons of the venerable Joan who gave name to this house, alongside their mother, Merce, hold the destiny of this cellar in their hands. And they do that with results that are, unusually for wine makers, financially very sound. The wines produced at the property are six in number. Joan d’Anguera, Planella, Finca l’Argata, Bugader and Altaroses are the reds and then there’s the sweet red, D’Or. 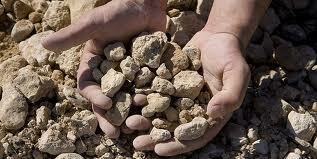 The wines are made with different combinations of grapes from old and young vineyards. 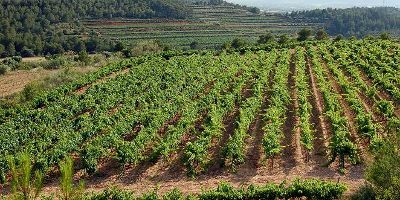 Garnacha Negra, Carinena, Syrah and Cabernet Sauvignon, grown according to the precepts of organic farming, entirely from one of the four properties owned by the family (Agrata, Planella, Mas Pedret and Tancat). Wines that convey elegance, personality and great sincerity, the essence of the vineyards in a bottle! 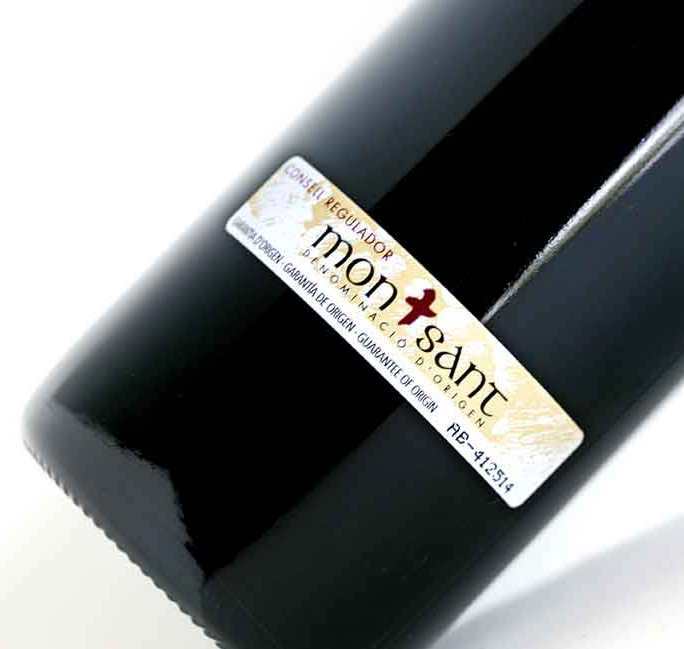 If there’s any chance you’ll be tasting Monsant wines you’re going to try from Montsant, make sure this one is on the list!